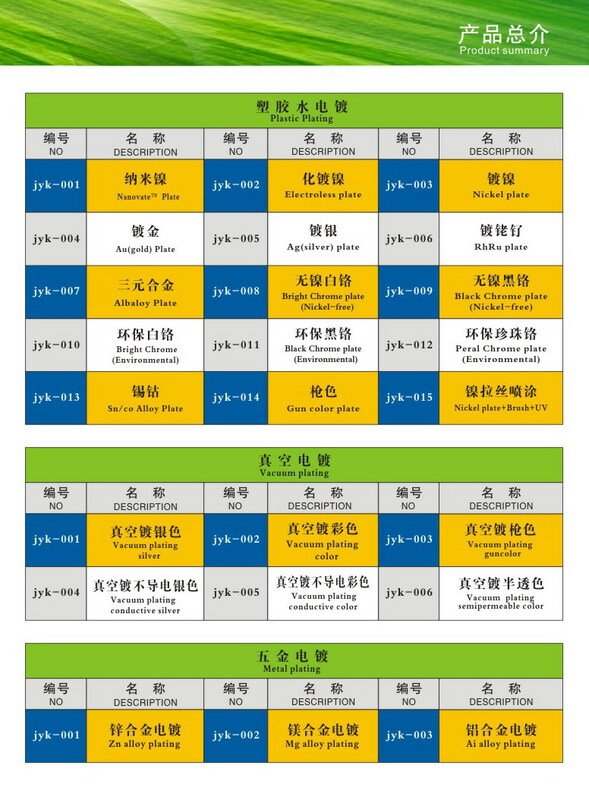 Advanced management mode, to win the support and trust of many large customers, such as Samsung, Foxconn, BYD, Logitech, SF Express, Whirlpool, Yuanwang Valley and so on. 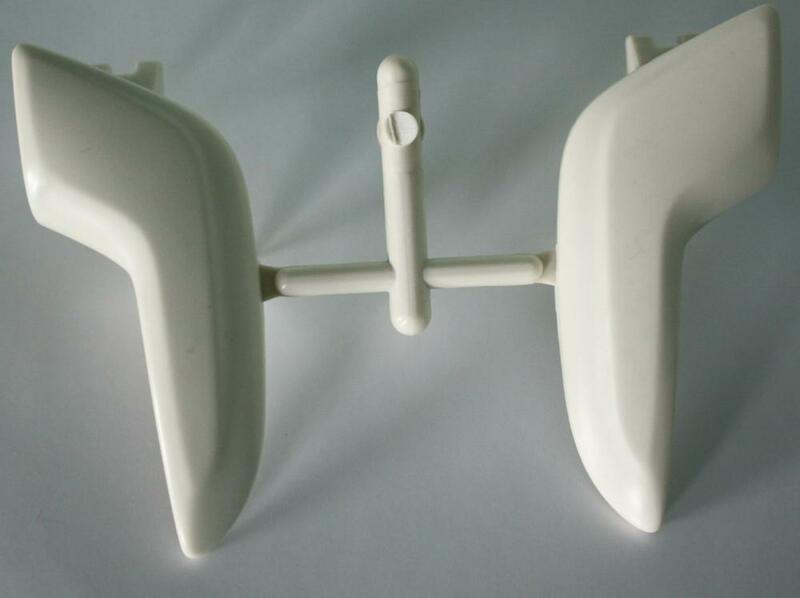 Enterprises have been to follow the high efficiency of the work, the purpose of high-quality services to provide customers with a full set of injection molding manufacturing solutions. A total of 66 other injection molding machine. 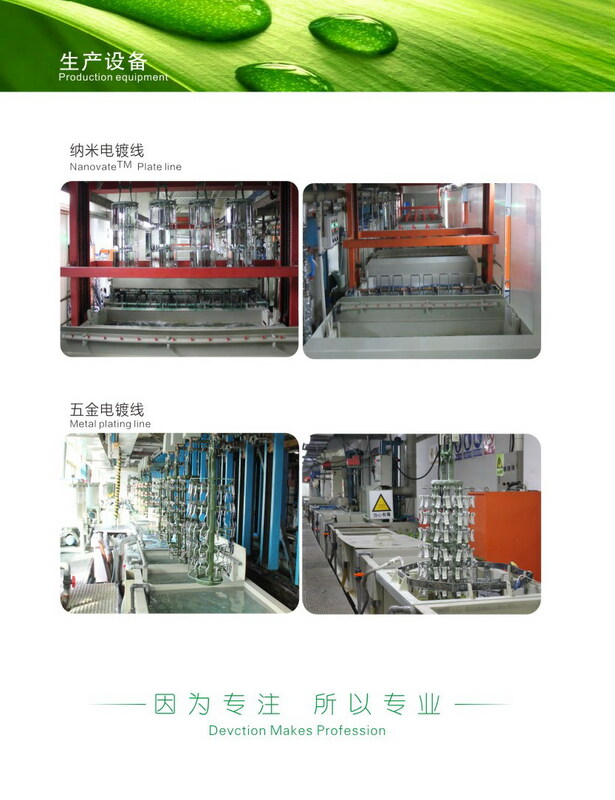 Mold processing using the European imports Mickland processing center, summer Mirror mirror spark machine, Hexagon four yuan and other mold manufacturing equipment for many well-known domestic and foreign enterprises to provide high-precision plastic pieces! 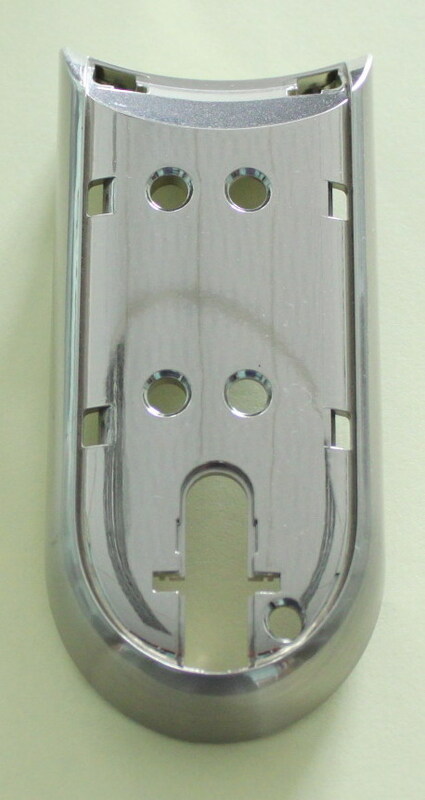 Our range of business covers all kinds of consumer electronics, industrial handheld equipment shell mold, injection, spraying, silk screen, assembly and other full range of processing services, at the same time, our precision mold manufacturing also designed automotive, medical, smart home and other high-end industries, We also provide OEM and ODM solutions to customers around the world, dedicated to customer service around the world! 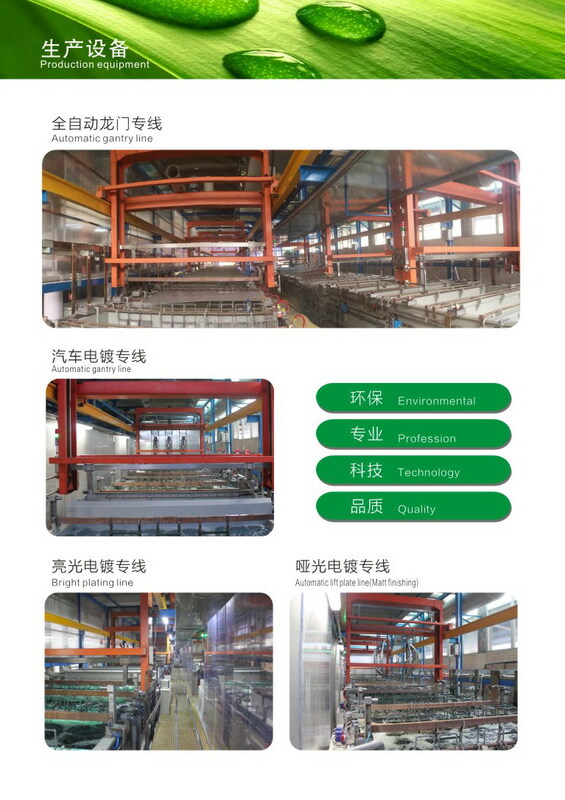 Shenzhen Jinyuan Kang Industrial Co., Ltd. was established in 1999, the main research and development, design, manufacture all kinds of plastic metal mold, external injection molding, spraying, silk screen, printing, electroplating, finished assembly and other train services. 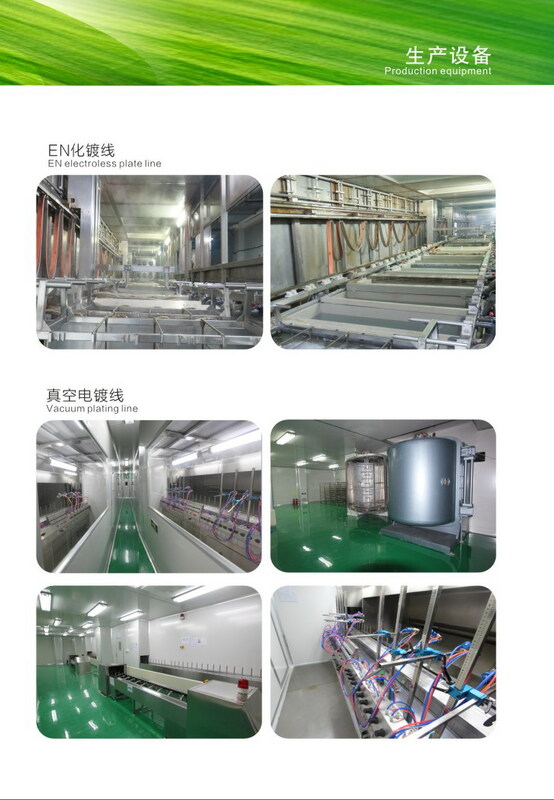 Company is located in Shenzhen Pingshan New District, the environment elegant, convenient transportation, financial strength, well-equipped, covers an area of 40,000 square meters, more than 800 employees. 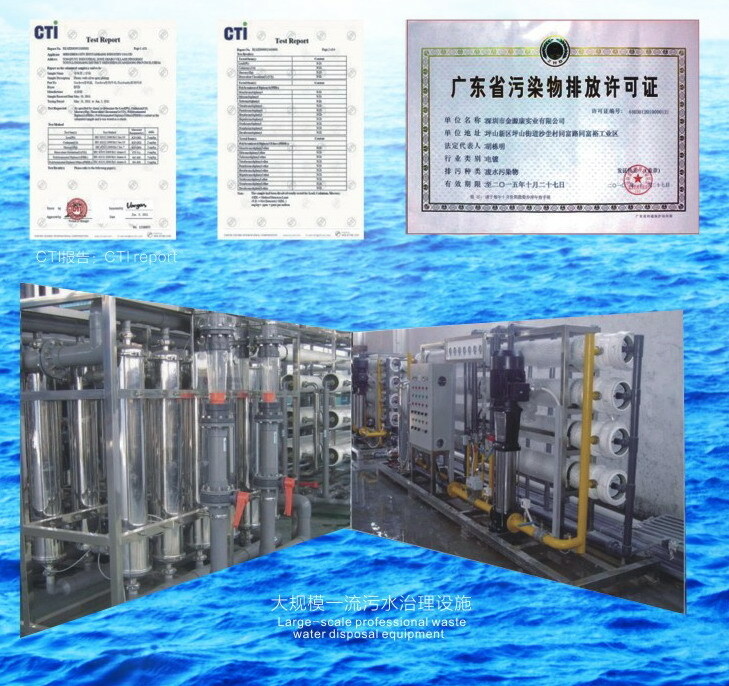 Shenzhen Jinyuan Kang Industrial Co., Ltd. has 20 years of mold R & D design and manufacturing industry experience, sophisticated mold technology team, advanced mold manufacturing and testing equipment; with a variety of tonnage precision injection molding machine, fully through the "ISO9001: 2008 version" quality management system certification , The general taxpayer qualification, import and export trade rights; products are exported to Europe and the United States, Asia Pacific and other countries and regions, is your quality, delivery, service, the best price unit choice! The company in good faith, sound, efficient and innovative spirit of enterprise, with full participation, unity Pinbo, quality products, customer satisfaction, continuous improvement, the pursuit of excellence in quality policy, the spirit of "credibility first, quality first, One, cheap first "business philosophy, and sincerely look forward to working with colleagues at home and abroad work together to create brilliant! 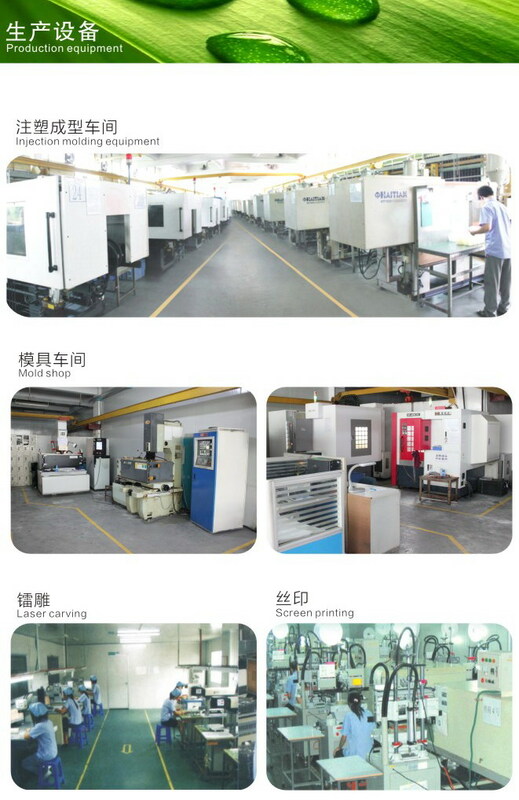 Injection Department with a variety of domestic and foreign brands of single-color injection molding machine, the products involved in beauty equipment, smart wear, auto parts, communications equipment, home appliances, medical equipment, photographic equipment and other fields. Jinyuan Kang injection molding workshop is specialized in dual materials, two-color molding and mold manufacturing high-tech enterprises. 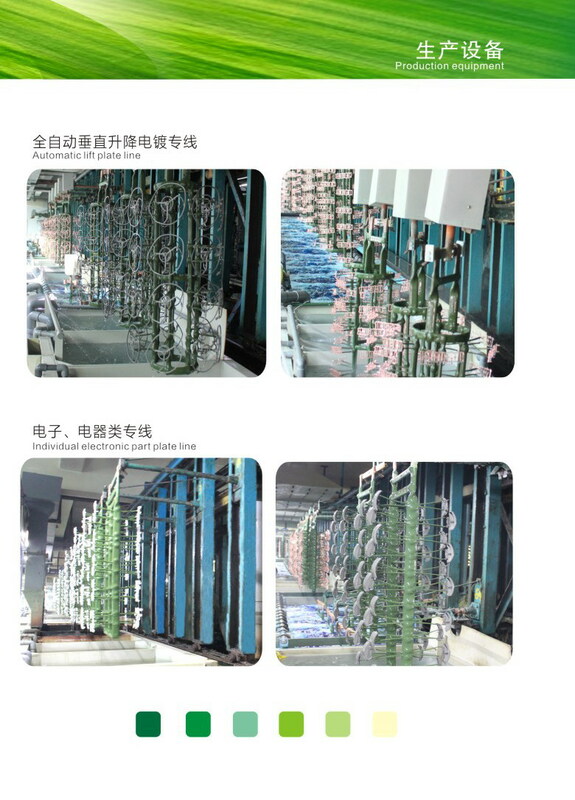 With the development of industrial technology, product appearance, function, structure and other aspects of the continuous improvement of quality, monochrome products have been unable to meet. 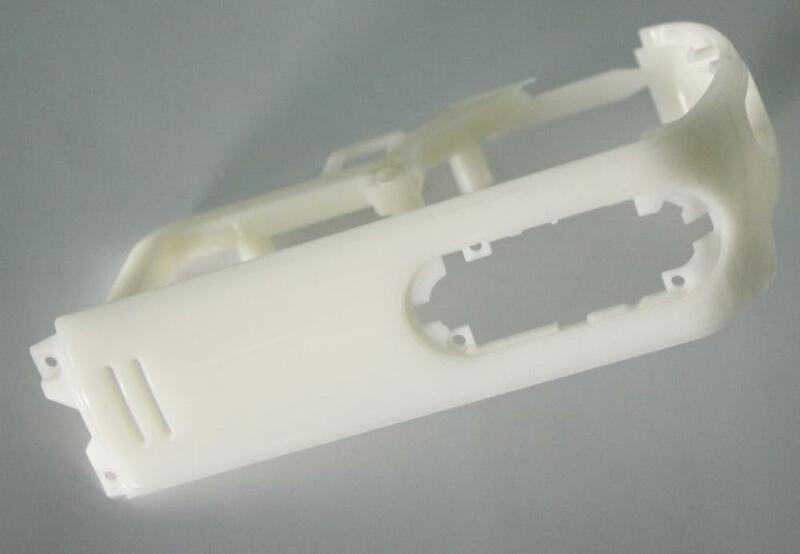 I set the Secretary for professional two-color mold design and manufacturing as one, improve the quality assurance and service system to meet customer needs. 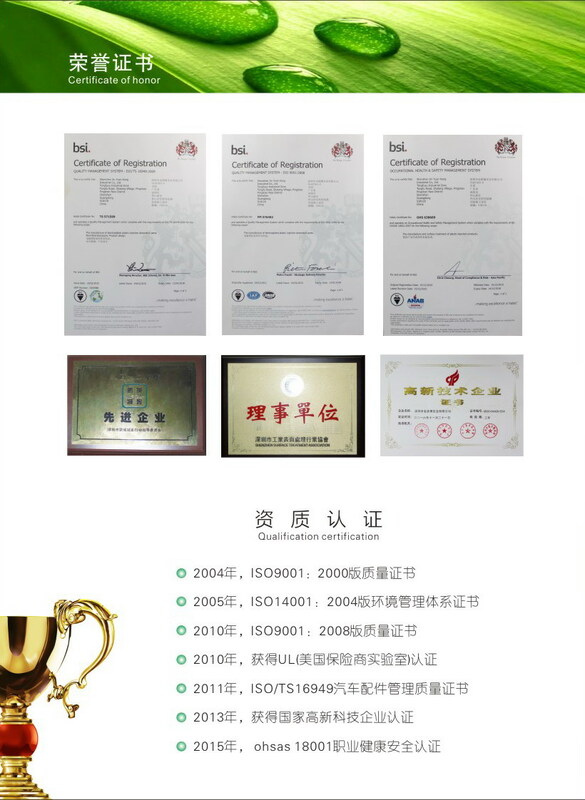 In the management of the full realization of the modern mode of production and management system, adopted the ISO9001: ISO / IEC 14001: 2004 / IECQ QC080000: 2005 / TS16949 international system certification.